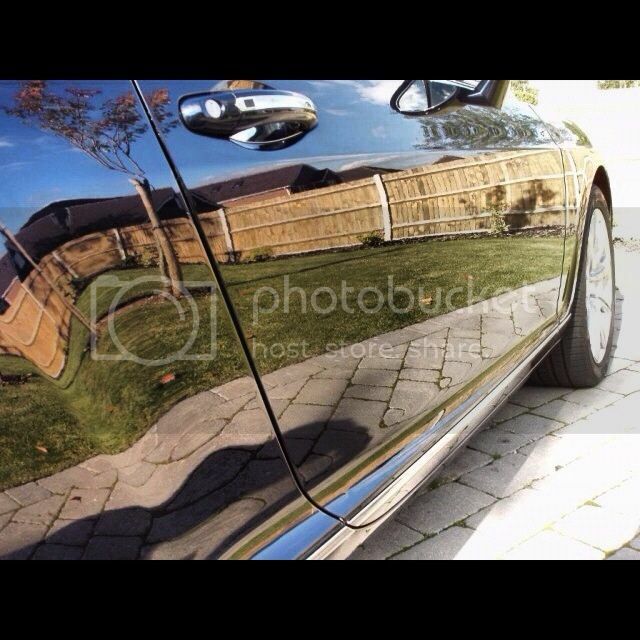 CleanYourCar.co.uk • View topic - Pure-Detailing, Paint Correction Specailists South Coast UK. Pure-Detailing, Paint Correction Specailists South Coast UK. 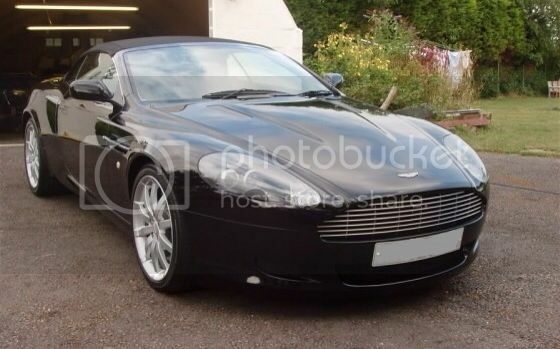 Post subject: Pure-Detailing, Paint Correction Specailists South Coast UK. 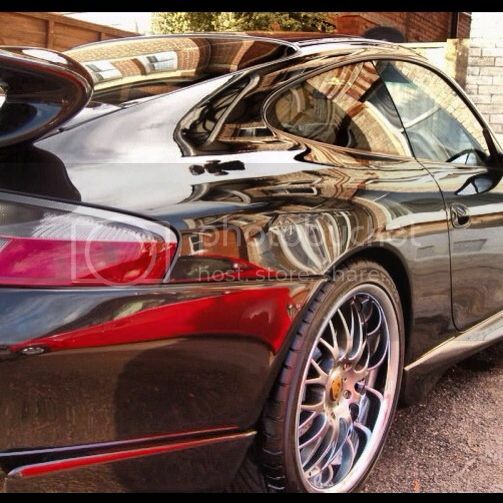 Formally licensed and trained as a Zymol detailer with over 25 years in the motor trade and over 10 years experience specialising in paint correction and concours preparation, with our award winning service combined with the worlds best products you know your in vehicle is in the best of care. Our fully equipped service vehicle capable of carrying water and power (please advise us if you require power and water at time of booking) so we are able to come to you at home or work. 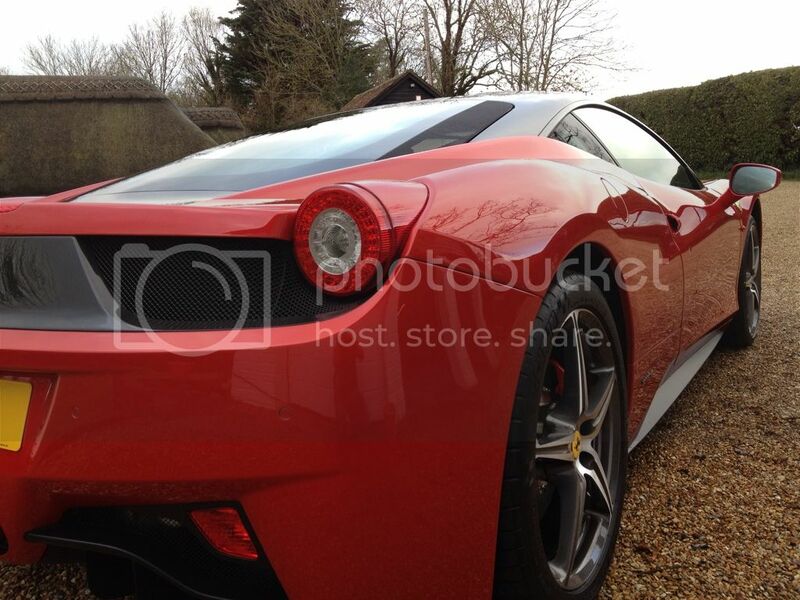 Pure Detailing is situated in Bognor Regis West Sussex and we cover Hampshire, Surrey and Sussex at no extra charge. 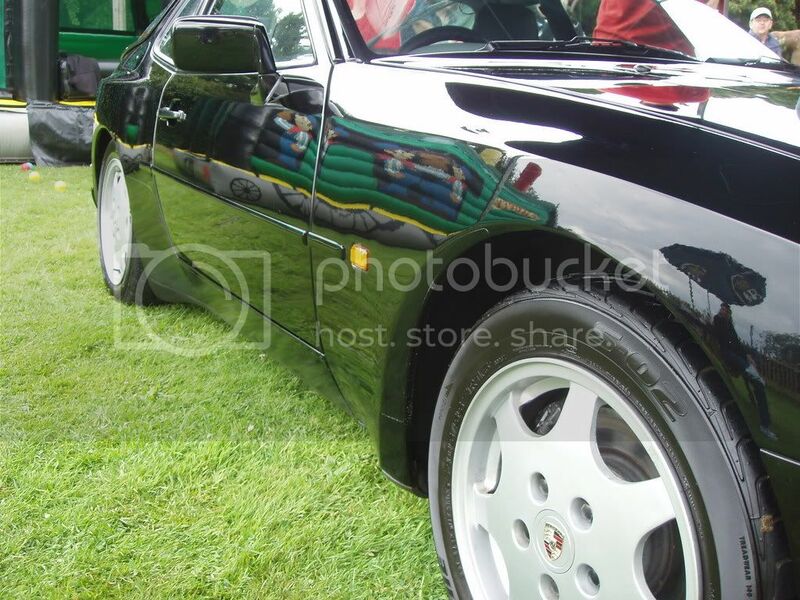 Pure Detailing are experts in making good the imperfections that can accrue from using your vehicle on the road, there can also be defects from the factory. We are even happy to come and apraise your vehicle at pre delivery stage. We can then correct any imprefections, carry out any repairs and protection of the paint before you collect you new vehicle from the dealership. Even hand build vehicles can have minor imperfections in the paint work such as swirls, light scratches, orange peel, UV and fall out damage. All of these can be gently corrected to give an incredible depth of shine before we give you a choice of some of the worlds finest waxes or polishes to protect your paintwork. The attention does not stop there just because you can't see it doesn't mean it gets over looked. Pure Detailing covers every inch of your pride and joy with the same level of unbelievable detail. We are just as at home washing your daily runabout or detailing prestige your supercar, all the vehicles we work on are given the same level of service and attention to detail. 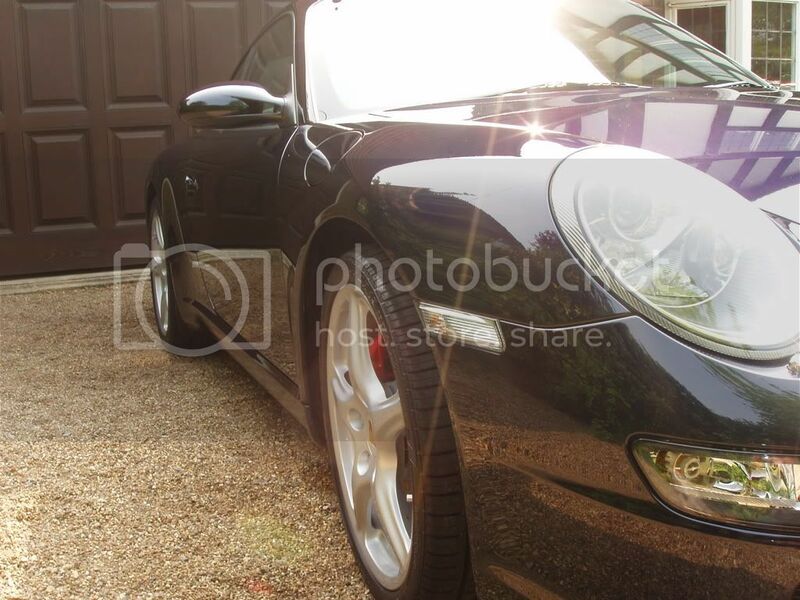 Pure Detailing also offers a taylor made training day so you can look after your vehicle yourself once we are gone, or we can arrange a monthly contract clean. 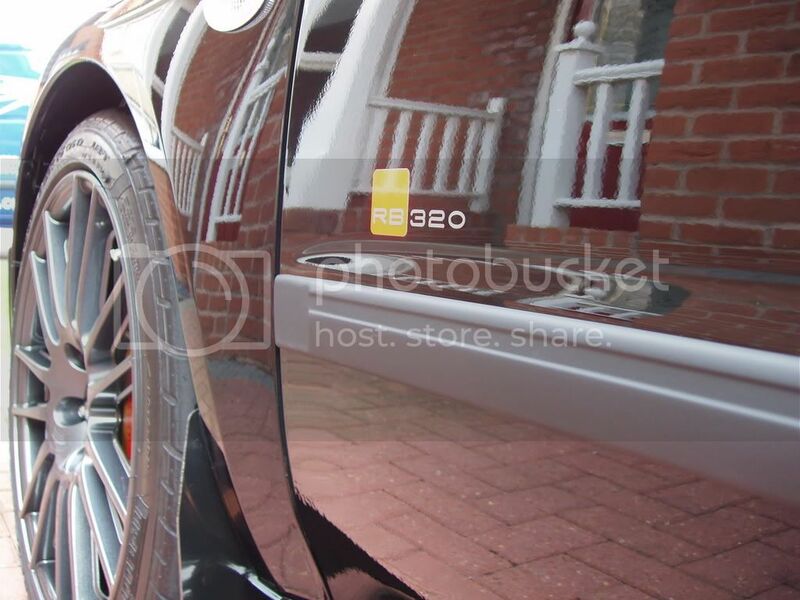 You can now become a "Pure-Detailing Club Member" simply click on the log in button and take full advantage of our 10% discounts, last minute booking dates and Blog and Forum pages , plus FREE entry to win a full detail on your vehicle! Its completely free to enter and has a prize value of up to £500.